Always ready to help you choose. 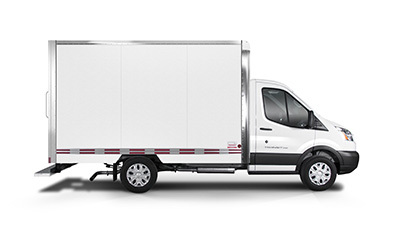 Transit’s experts are ready to help you find the right kind of liftgate for your model of truck and type of job. 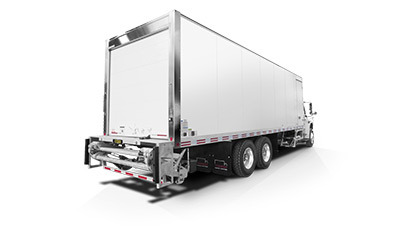 We are a distributor of MAXON liftgates, the most trusted products for loading heavy cargo, and designed with the safety of your employees and merchandise in mind. 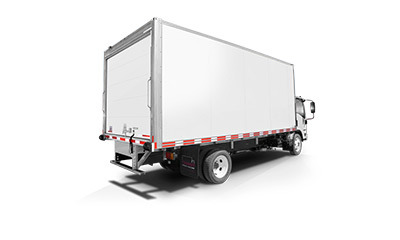 What’s more, Transit installs and repairs all models and makes of liftgates.